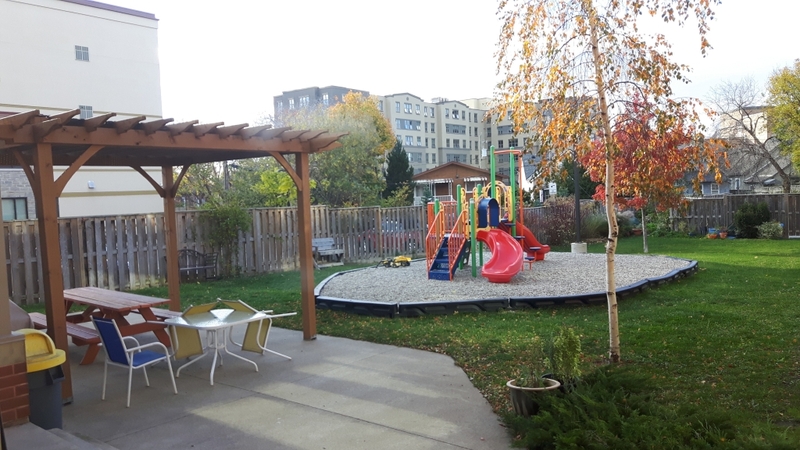 Genesis Court provides permanent supportive housing for men, women and families living in Niagara of low to moderate income. 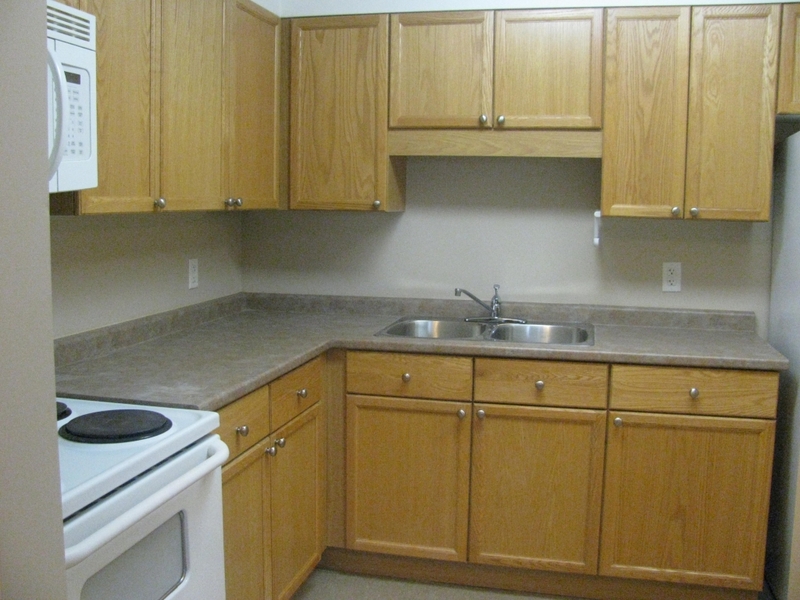 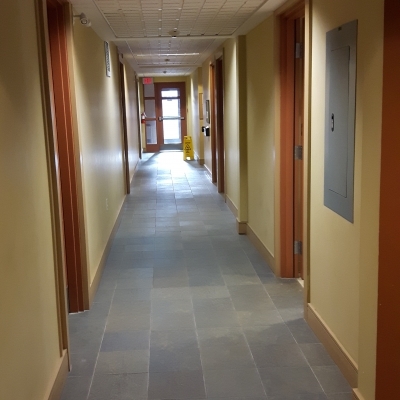 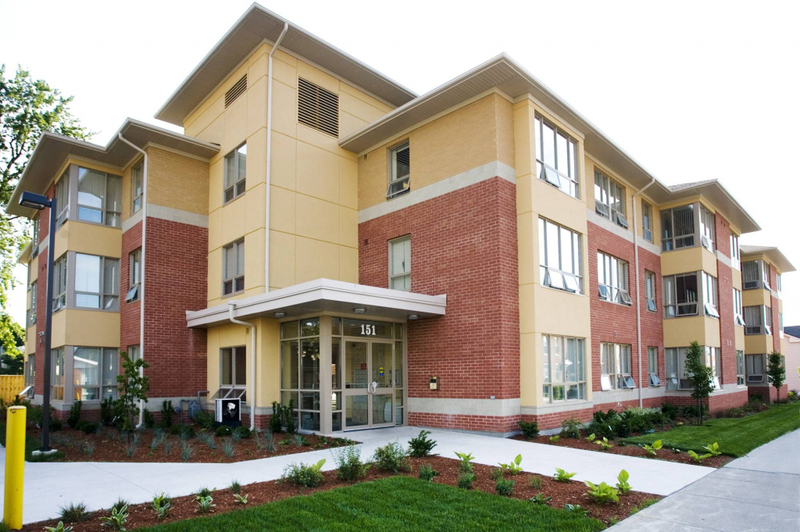 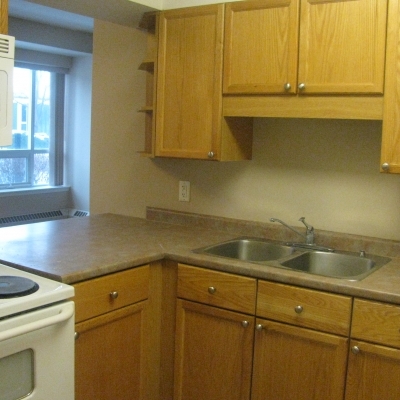 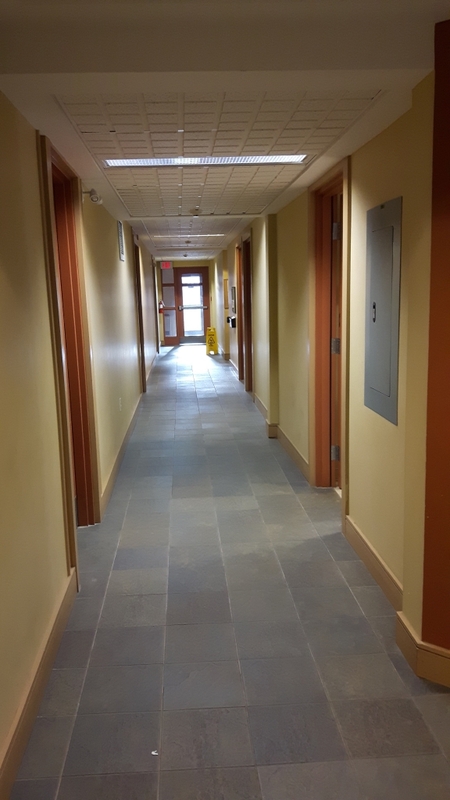 Genesis Court offers long-term permanent affordable and/or subsidized housing with on-site support and advocacy services, information referral and connection to community services, social and recreational activities. 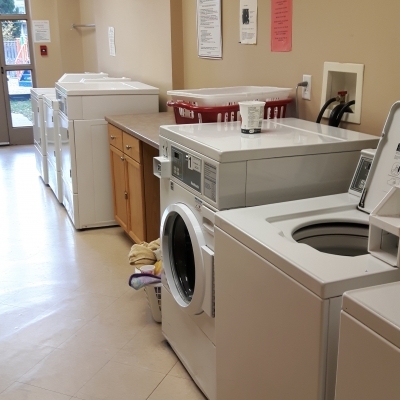 Coordinated support services are provided for tenants and a Community Room provides space for both tenants’ programs and a meeting space for other non-profit groups. 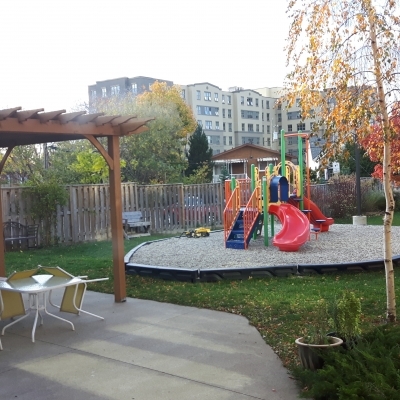 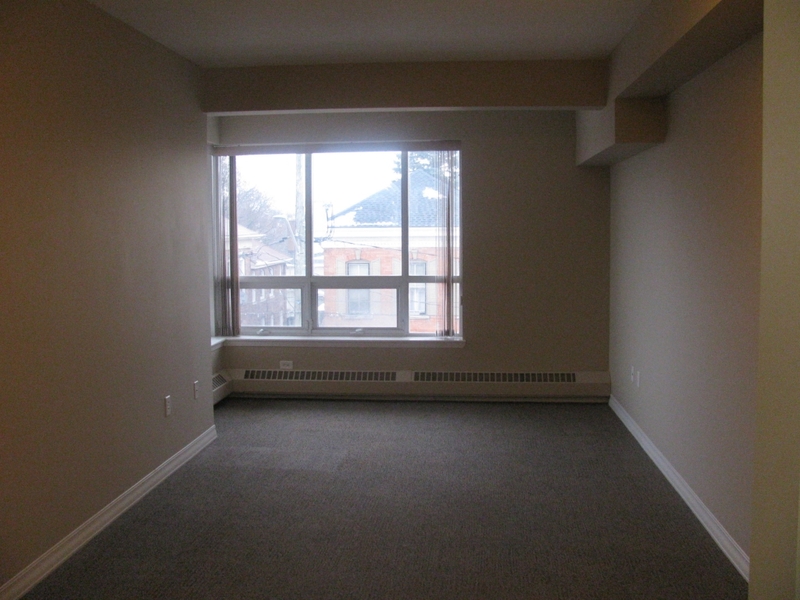 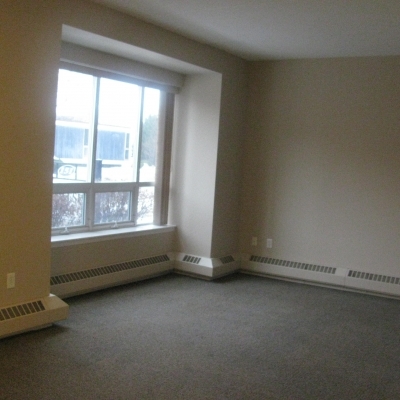 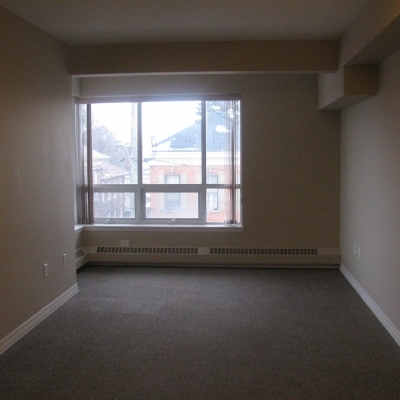 Tenants have access to a large fenced in backyard and playground area. 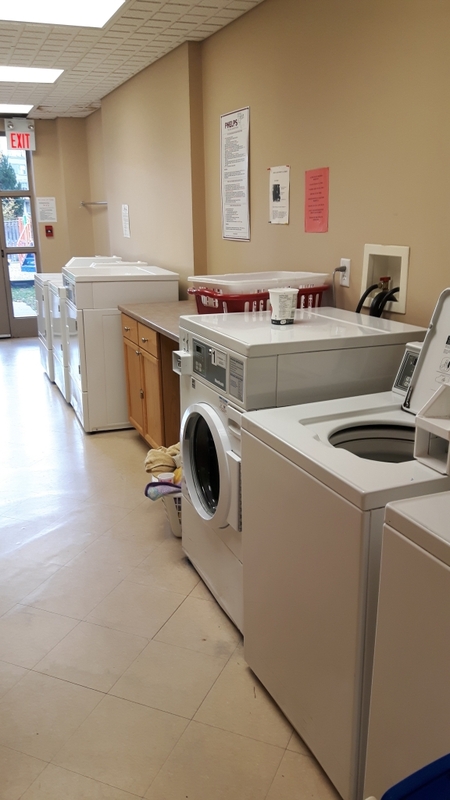 There is a coin operated laundry room on site. 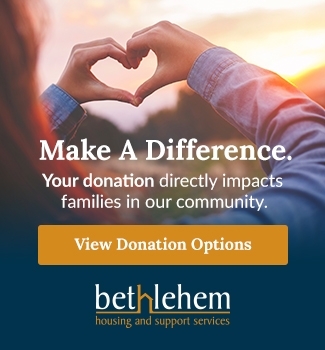 Bethlehem’s distinctive, multi-faceted, community-based approach is changing lives. 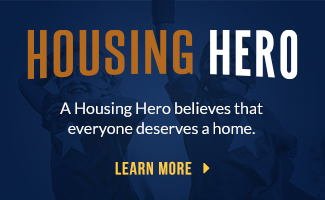 Together with our community partners, we are identifying and addressing the root causes of homelessness so that families have the capacity to remain safely and affordably housed for years to come. 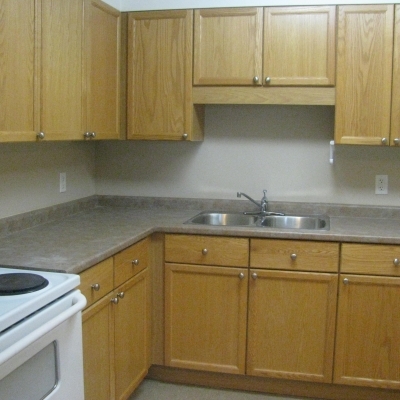 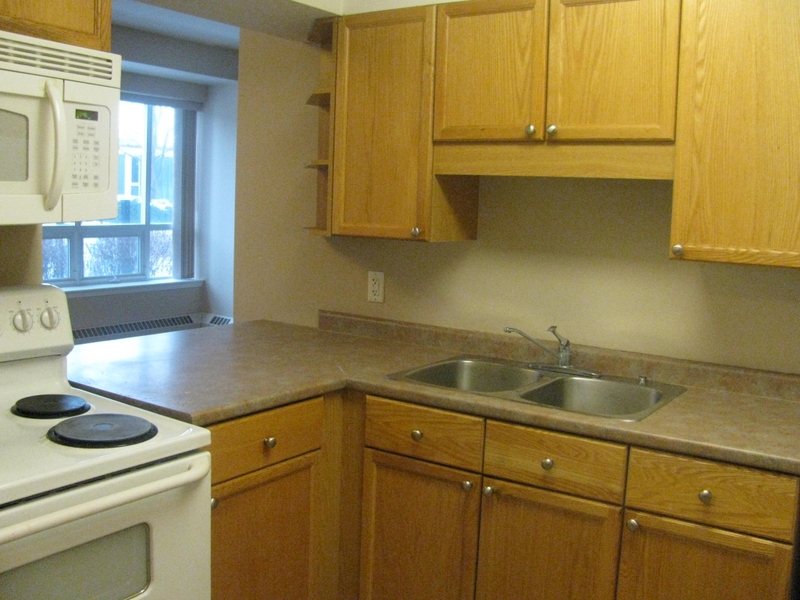 Genesis Court provides permanent housing for men, women and families of low to moderate income. 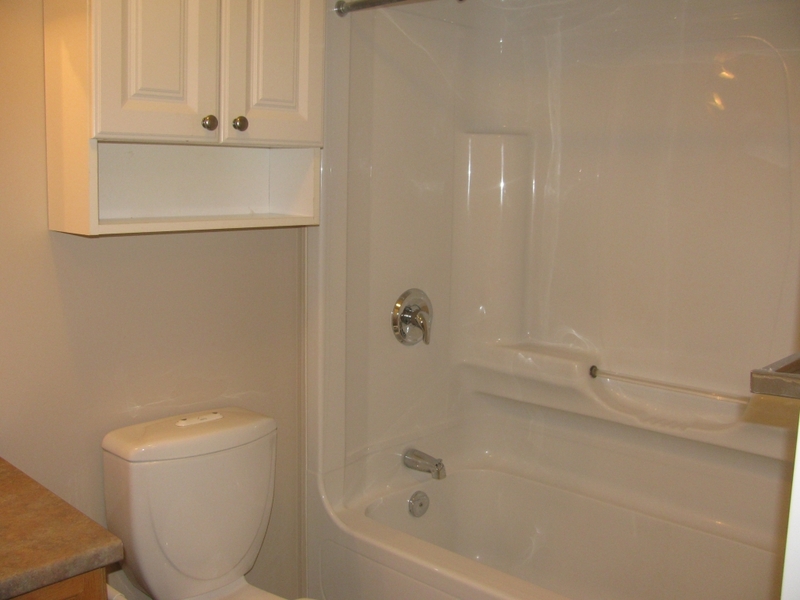 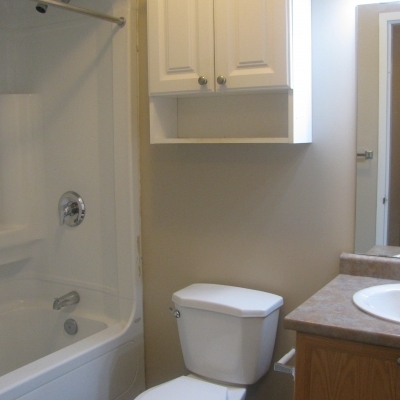 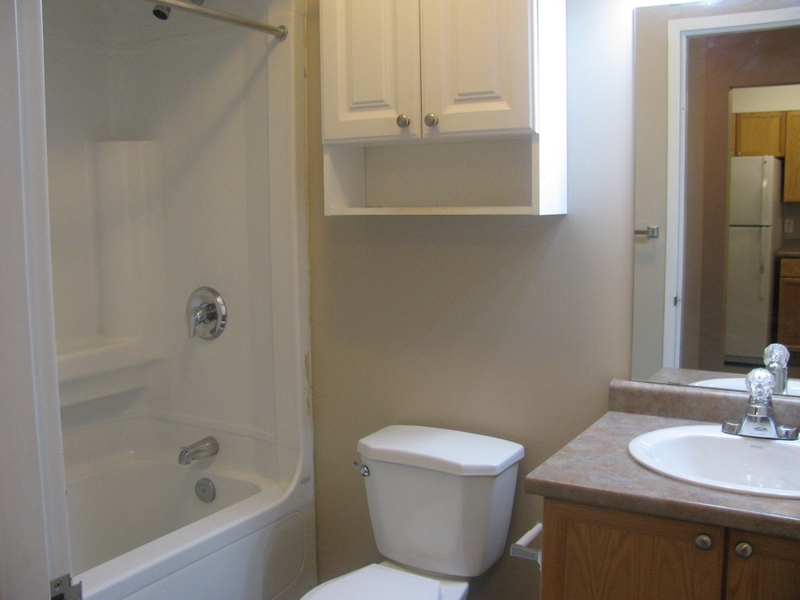 Four of the units are accessible and designed for persons with disabilities. 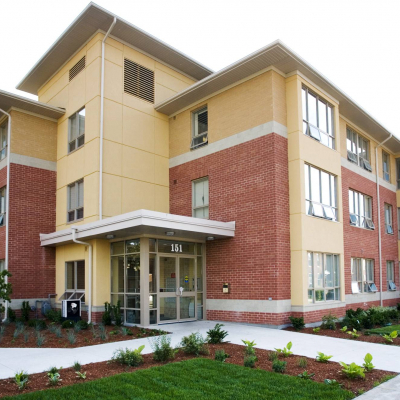 Genesis Court is an amazing place to be for safety. 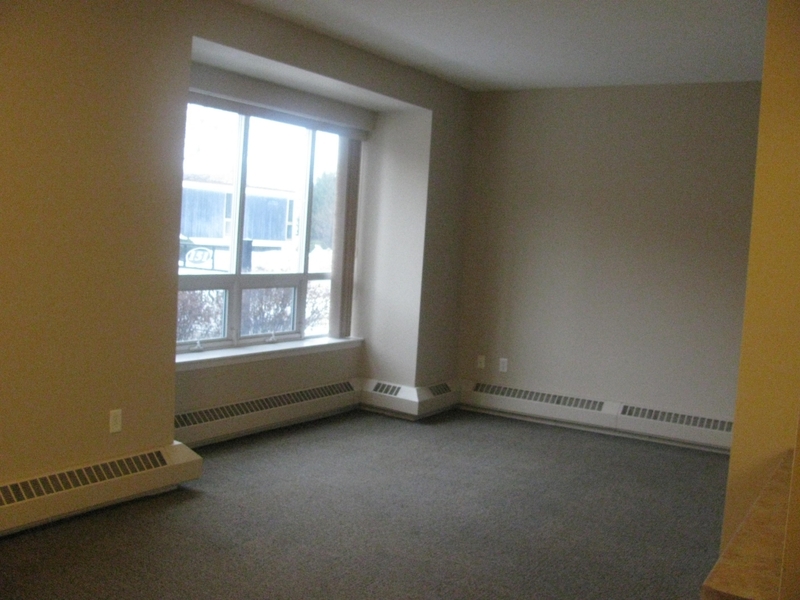 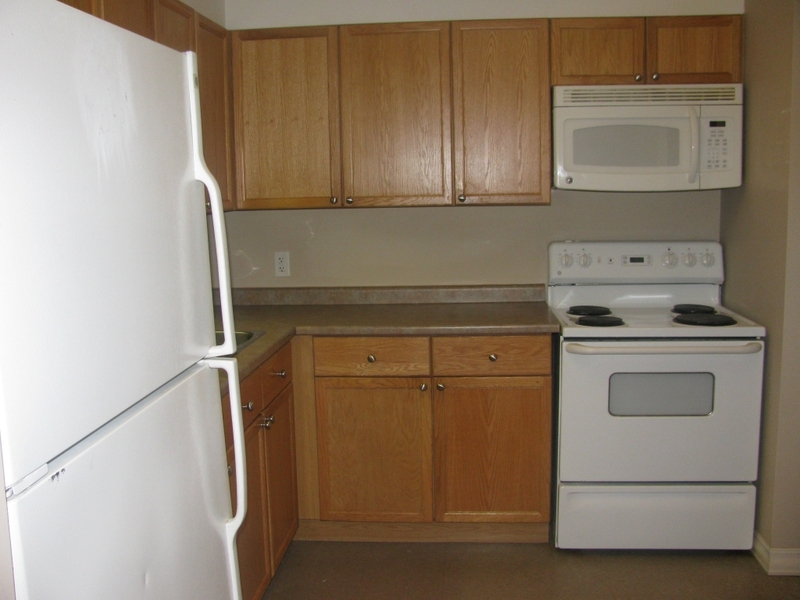 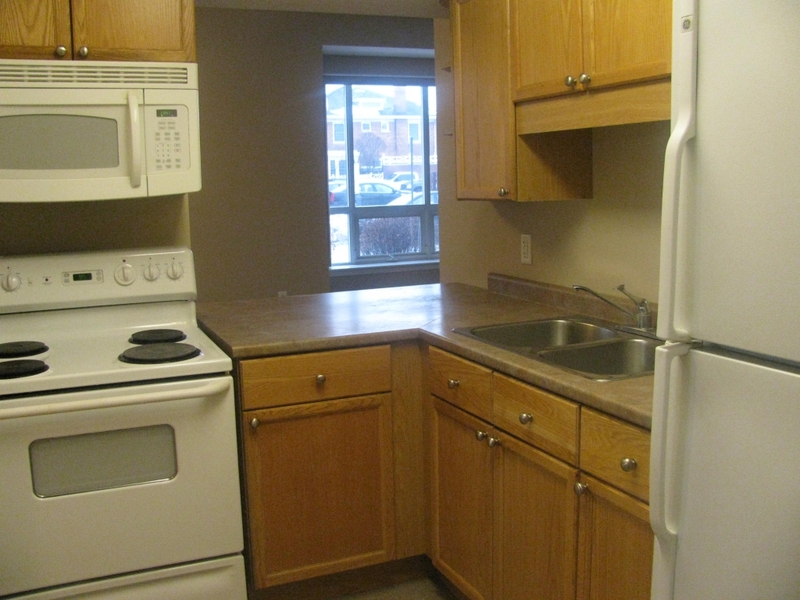 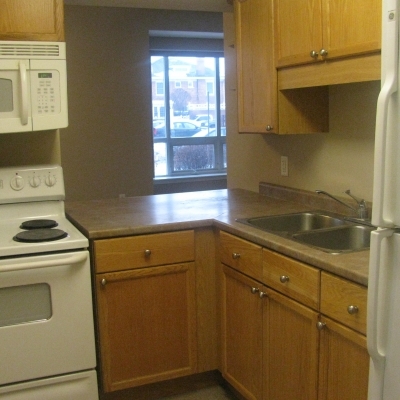 I was given the opportunity to live at Genesis Court with very little money coming in. 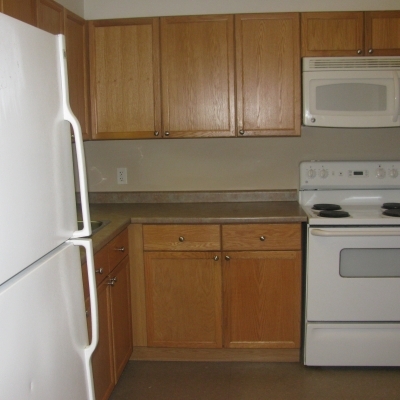 Bethlehem Housing helped me get back on my feet! 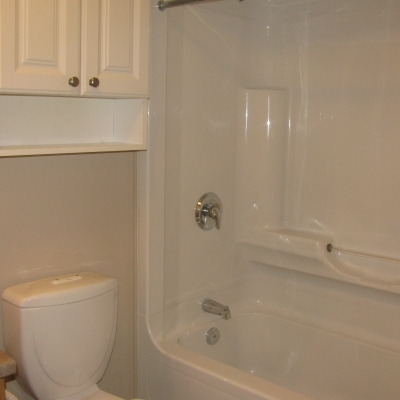 Click through the gallery below to view larger photos.